The California Secretary of State requires all notarizations be recorded in a journal belonging to the notary public. The journal serves as a record of all notarizations and is an essential piece of evidence that can be used in the prevention of fraud. 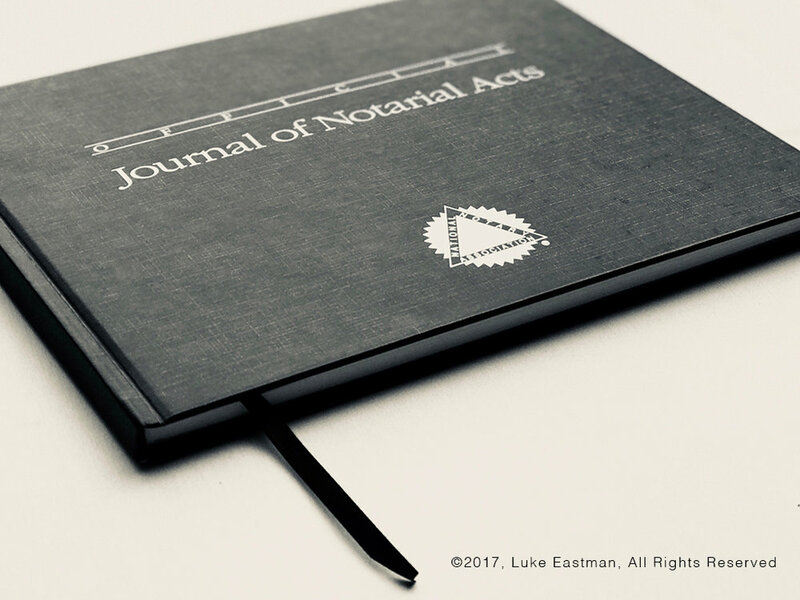 The notary should complete the journal entry prior to completing the notarization to ensure that all necessary information is recorded. The fee charged by the notary. California also requires the right thumb print of each signer for a power of attorney, deed, quitclaim deed, deed of trust or any other document that related to real property. Although not required, it is advised that the San Diego mobile notary also collect the address of the signer and the address where the notarization took place. A California mobile notary public may also include any other information that might be pertinent to the situation. This information may be helpful if the notary is ever questioned about the signer or the notarization. For example, if the signer is recovering from surgery and confined to a hospital bed, the notary might want to include “confined to hospital bed, alert and aware” in the additional information section of their journal. However, a notary should never record unrelated personal information such as the signer’s social security or banking information.